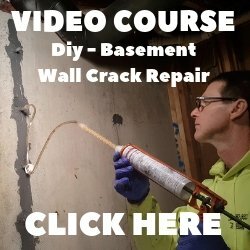 saw in the expansion joints to help prevent cracking. Q. I read the article of "HOW TO STAMP CONCRETE STEP BY STEP". The step 6 says "Early the next morning saw in the expansion joints to help prevent cracking". At this time, the concrete has been stamped, I'd like to know the floor has patterns on it, how to saw the expansion joints without damaging the patterns. A. Great question, On some stamp patterns with irregular grout lines or random stones, you have to saw through the patterns. That's just the way it is with stamped concrete. I feel the saw joints don't take away from the overall look of the stamped concrete. Having the concrete crack in a straight saw joint is much better to look at than a random, jagged crack. Join in and write your own page! It's easy to do. How? 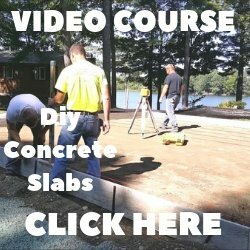 Simply click here to return to Concrete Overlay Questions.